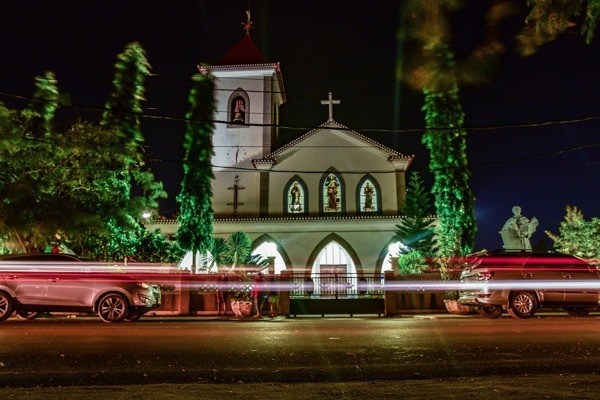 DILI — When Joshua Kohn and Lea Mietzle set out backpacking around Southeast Asia, East Timor was not on their itinerary. But after visiting Thailand, Cambodia, Vietnam, the Philippines and then parts of Indonesia, the two young Germans revised their plans to include the region’s newest country, the Democratic Republic of Timor-Leste. “We became interested [in East Timor], it was really cool” said Kohn. 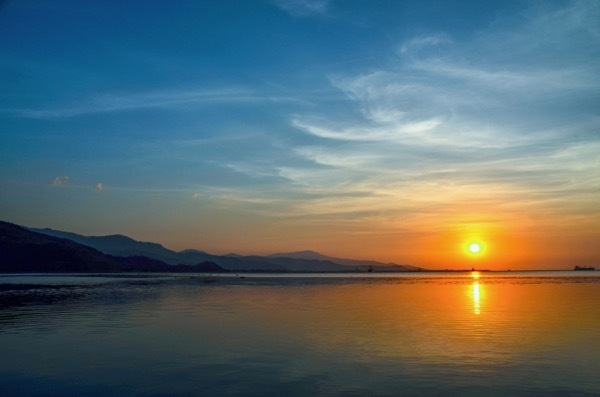 During their 12 days in the country they took in some of the main landmarks: trekking up the highest peak, the near 3,000-meter-high Mount Ramelau, followed by a bone-rattling motorcycle ride eastwards to Jaco, a tiny uninhabited island. 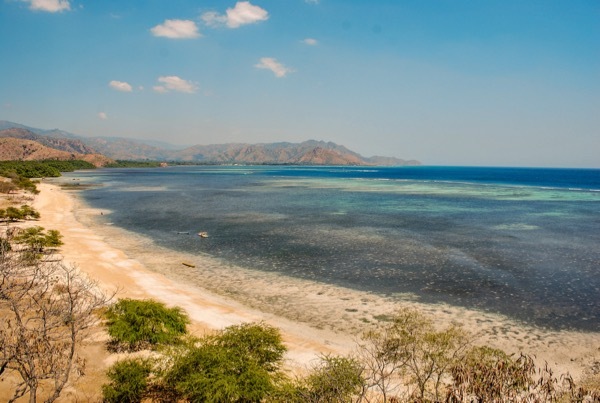 With secluded white sand beaches fronting turquoise seas and kaleidoscopic reefs — all offering lush diving — East Timor aims to triple annual visitor numbers to 200,000 by 2030, part of a plan to diversify an economy that depends oil and gas for almost all government revenue. In 2014, East Timor’s tourism sector was worth a mere $14.6 million, but that will grow tenfold if a 2017 government blueprint is realized. 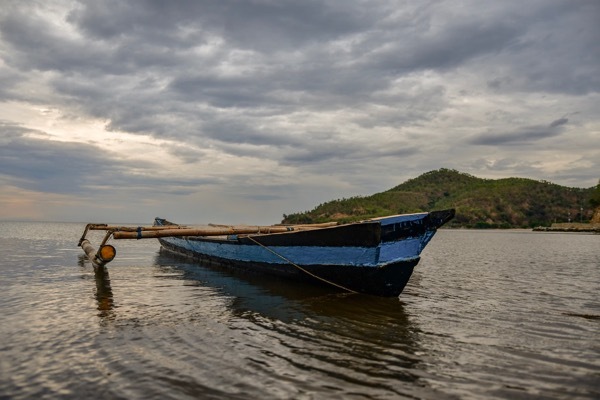 “[The] government’s ambition is that overseas tourism revenue will reach US$150 million in real terms (in 2016 prices), and employment in the sector will reach 15,000,” the document explained. Timorese waters include what the Australian Institute of Marine Science describes as one of the world’s highest concentrations of dolphins and whales, while Conservation International estimates that the sea around Atauro, an island north of the capital Dili, is one of the world’s richest marine habitats. East Timor’s blend of nature and culture should enable it to capitalize on a global tourism boom. In 2002, when East Timor regained full independence, global tourists totaled over 698 million. By 2017, as Chinese and other Asian tourists numbers expanded, that number had nearly doubled to about 1.3 billion, according to the United Nations World Tourism Organization. But as Kohn’s and Mietzle’s initial itinerary suggests, Southeast Asia’s second smallest country is usually overlooked by holidaymakers moving around the region. 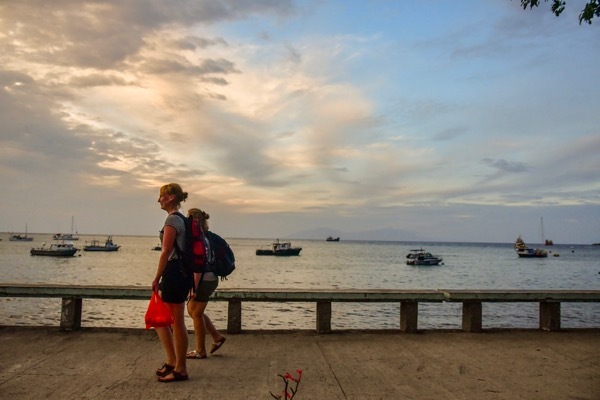 Of Bali’s 6 million visitors last year, just under 1.1 million of those arrivals were from Australia — a hint that East Timor is missing out on a potentially lucrative market given that Darwin is little more than an hour’s flight away. Last year, more than a million Australians flew past East Timor to reach Bali, while the first three quarters of 2017 saw only 9,438 Australian arrivals land at Dili’s Nicolau Lobato International Airport. East Timor’s history may be undermining its tourism. A quarter century of violent subjugation by Indonesia up to 1999 resulted in an estimated 200,000 deaths. Intermittent bouts of instability since then mean that the country has not yet shed its strife-torn image, despite another recent round of peaceful and fair elections, the fifth since 2002. That political stalemate meant no budget, and, with much of East Timor’s nascent economy contingent on state spending derived from oil and gas earnings, the impact was widely felt. As far back as 1999, Xanana Gusmao, likely to become the country’s prime minister for a third time after his coalition won the elections, had pinpointed tourism as key to East Timor’s economic prospects. However, that year saw the Indonesian army and allied local militias loot and destroy much of the country’s buildings and public works as Jakarta wound up its occupation with a frenzy of violence, the legacy of which is still felt. “All public infrastructure, including roads, ports and airports, water and sanitation systems, and government facilities were either non-existent, destroyed or severely dilapidated,” the World Bank recalled in its March report on East Timor’s economy. 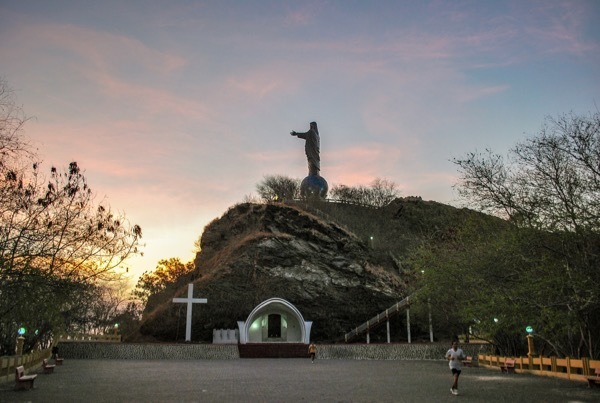 All the same, East Timor’s tragic history is something that could attract visitors — particularly to its stirring exhibitions and memorials in museums and at landmarks. Moreover, evidence from elsewhere suggests that politics and history may not cause lasting damage to a country’s tourism, with countries such as Thailand and Egypt seeing their tourism sectors ride out political instability and terrorism. Price and accessibility are arguably bigger issues for East Timor’s tourism. Only three foreign airports serve Dili: Bali, Singapore and Darwin — a limited range of options that makes getting to East Timor expensive. Worse still, costs for travelers inside East Timor can be relatively high, a deterrent acknowledged by the government’s tourism plan. “Due to its remote location and the fact that its economy operates in United States dollars, Timor-Leste is relatively expensive [and] lacks the value for money proposition of many of its neighbors,” the document conceded.